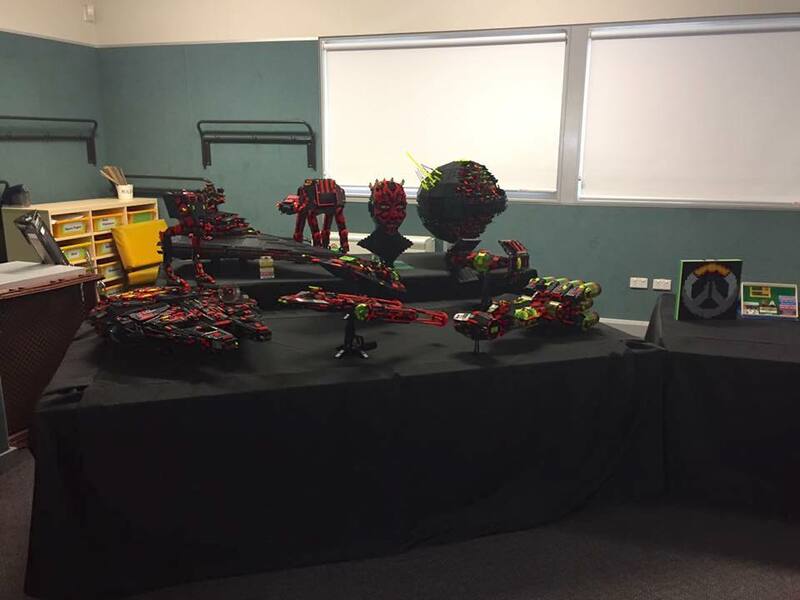 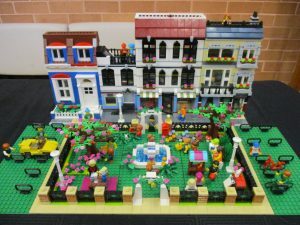 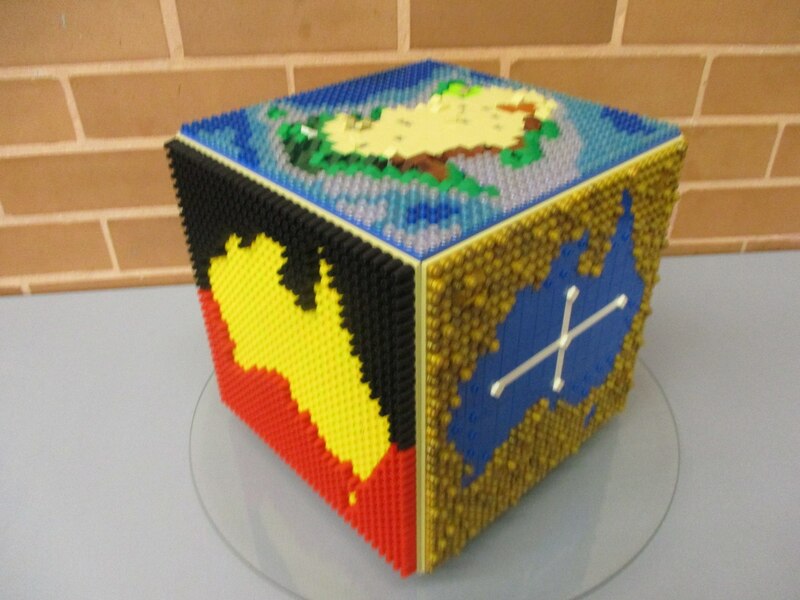 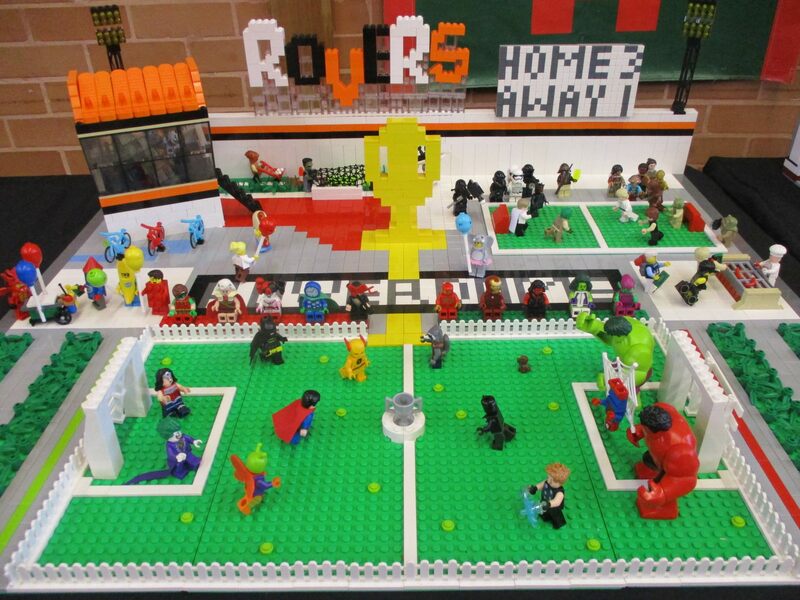 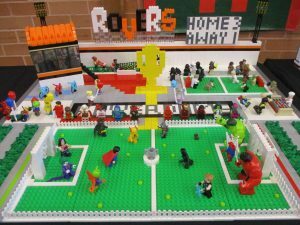 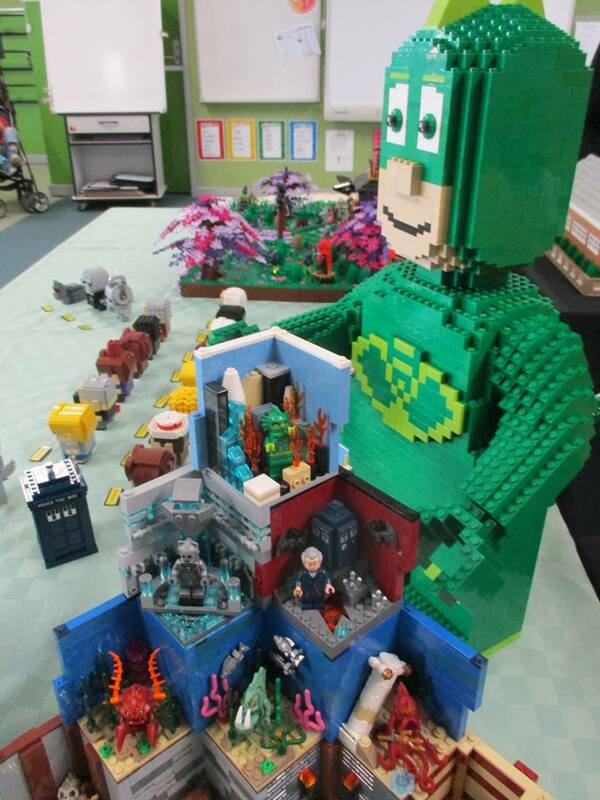 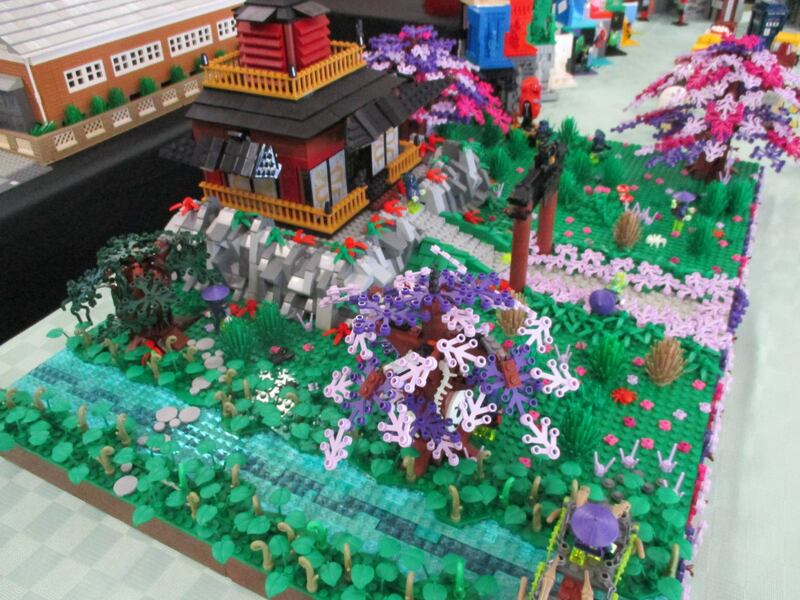 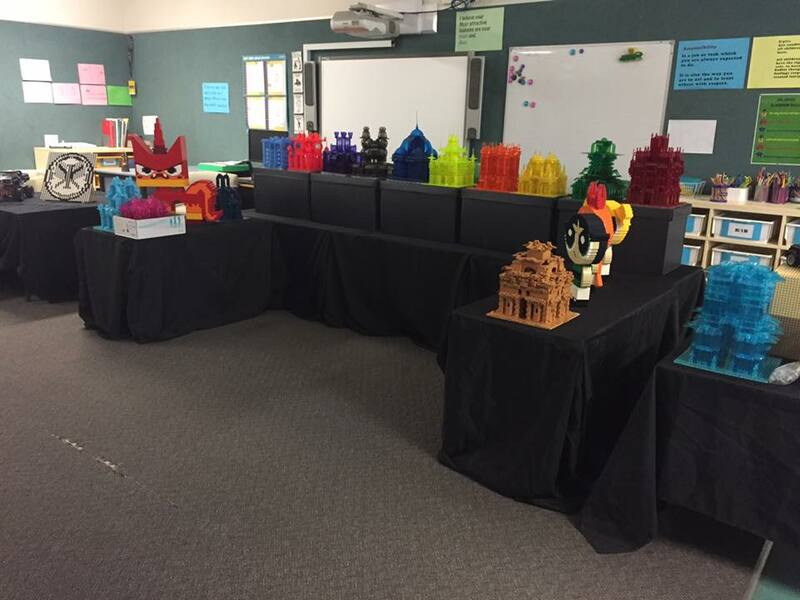 Four generous SydLUG builders answered a last-minute call to include LEGO-made creations at the Balarang Public School Spring Fair. 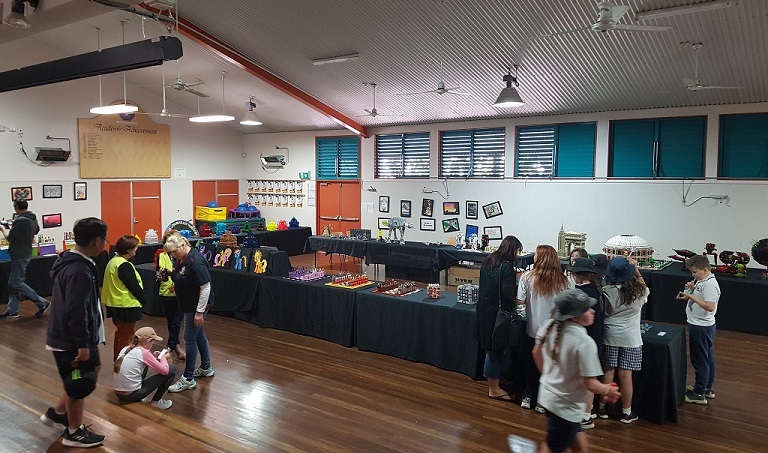 This was SydLUG’s final public display for 2017, and exhibitors at Oak Flats were rewarded with the admiration of around 300 members of the school community who were amazed at the skill and ingenuity of the builders. The small exhibition boasted a wide range of models ranging from pop culture builds such as My Little Pony, Power Puff Girls, and Star Wars to the very unique Rainbow Towers moc. 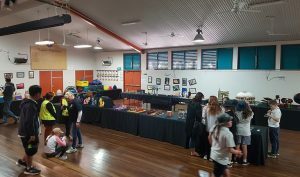 The Spring Fair was a highly successful event for the school, raising just over $10,000 for its school community.